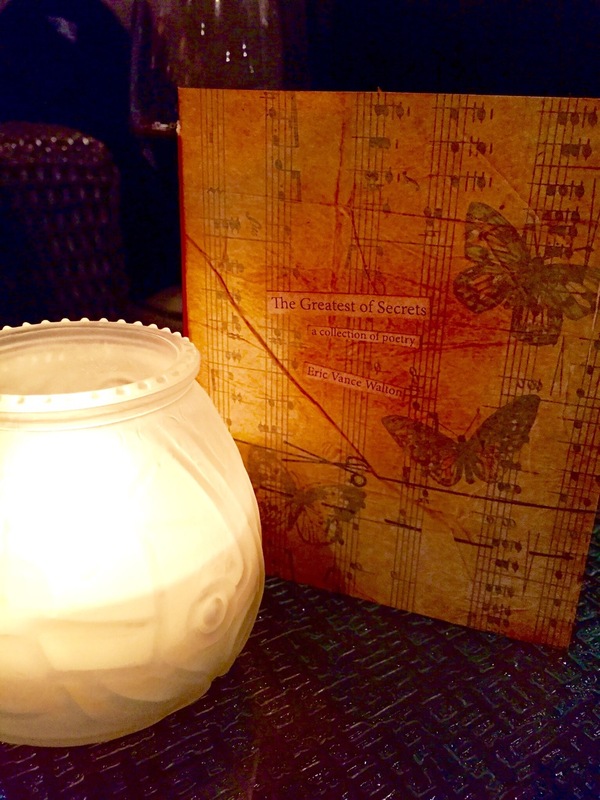 On Sale Now...my new poetry chapbook, The Greatest of Secrets! This beautiful chapbook contains more than twenty original poems suited for Valentine’s Day and is entirely handmade and bound. I’m so happy with how this book turned out. I collaborated with the talented Twin Cities artist, Kristi Casey, on this project. The Greatest of Secrets is a very limited edition of 100 copies and half of them were sold in pre-sales. Each of the 50 copies left will be hand-numbered and autographed. The dimensions of the book are 5” x 6” and the interior is printed on 24lb ivory colored paper. This even smells like an old book because the artist has used vintage sheet music for the cover. Since it’s handmade, each book cover will be slightly different. The price for this one of a kind chapbook is $15.50 per copy US domestic and $16.50 for international orders. Shipping is included. 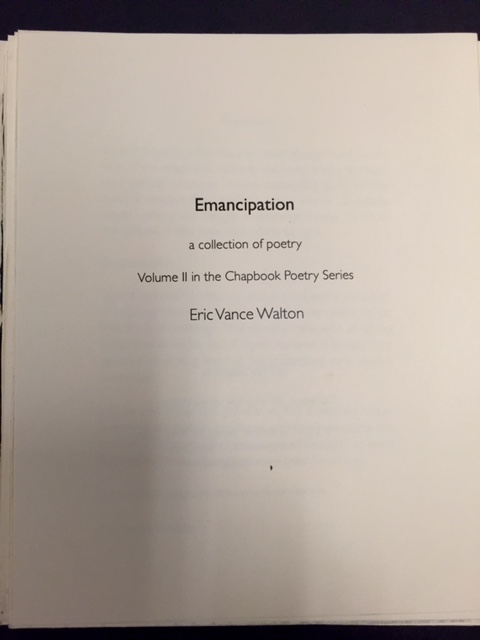 Purchase your chapbook(s) now via PayPal (https://www.paypal.com) in 4 easy steps: 1. log onto your Paypal account; 2. choose, “Pay or Send Money”; 3. click, “Send money to friends or family (or Paypal charges a fee); and 4. send the proper amount to, “ericvancewalton@gmail.com”. Please don’t forget to include the shipping address in the notes. If you’d rather pay by check please email me at ericvancewalton@gmail.com with the number of copies you wish to purchase and your address and I’ll respond with the address to which you can send a personal check. Own or gift a copy of my very first poetry chapbook. When they’re gone, there will be no more. This would make a very thoughtful and unique Valentine’s Day gift. Although we can’t guarantee it, we will do our very best to have these to your doorstep by Valentine’s Day. Again, the price is $15.50 per copy US domestic and $16.50 for international orders. Thanks!